METALSISTEM Canada offers a wide selection of product lines to meet your light and medium duty storage needs. SUPER 123 is a highly versatile boltless shelving system created to satisfy the broadest needs of hand loaded storage requirements. 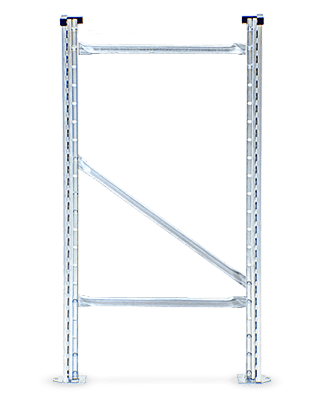 The key features of the SUPER 123 system include its speed of assembly, the ease and swiftness with which shelves can be repositioned and the wide array of available standardized accessories. 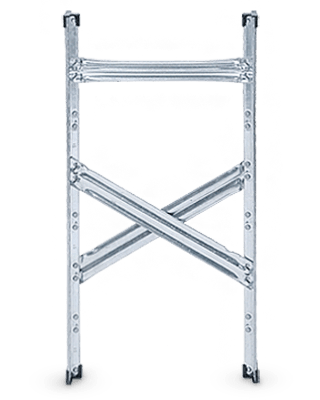 Its galvanized finish ensures product durability and corrosion protection. UNIRACK is a high performance shelving system created to satisfy industrial hand loaded storage requirements. 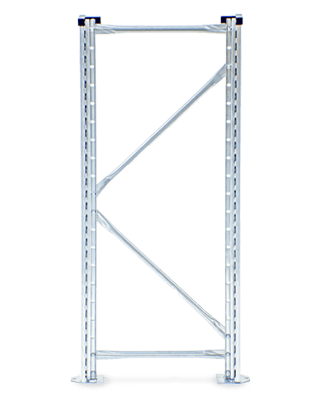 The key features of the Unirack system include the CE marked structural components, high performance components, and complete integration and interchangeability with the full range of Metalsistem accessories. UNIRACK is extensively used in catwalk systems. Its galvanized finish ensures product durability and corrosion protection. Ideal for manual picking applications, the UNISHELF system fits perfectly in many environments where deep shelves and wide bays are needed. It is the ultimate solution when it comes to the storage of boxes, crates, cartons, and bulky items. This system can reach long bay spans with remarkable load bearing capacities. 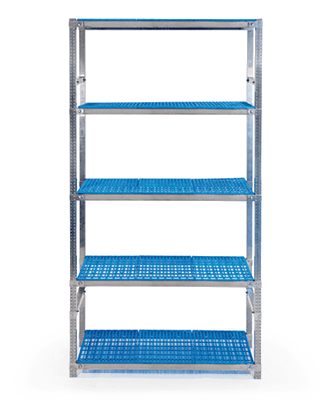 The innovative SUPERINOX stainless steel shelving series provides a comprehensive answer to modern hygiene standards and corrosion resistamce requirements for the food, pharmaceutical and chemical sectors.